Startup Weekend is an intense 54-hour event which focuses on building a web or mobile application which could form the basis of a credible business. The weekend brings together people with different skill sets – primarily software developers, graphics designers and business people – to build applications and develop a commercial case around them. Hartford recently hosted CT’s first ever Startup Weekend Hartford (cities such as Boston are in their 4th year of hosting with participation increasing each year). The organizers of Startup Weekend Hartford included leadership from HYPE (Hartford Young Professionals and Entrepreneurs), MetroHartford Alliance, CCSU’s ITBD (Institute of Technology and Business Development) and University of Hartford’s Center for Professional Development. The main objective of Startup Weekend Hartford is to create community among young professionals throughout CT business and, in the long run, boost the economy of CT by supporting entrepreneurs. Miceli Productions HD sponsored the participation of our New Business Director, Lisa Niedermeyer, as a way of meeting and working with like-minded Nutmeggers. Lisa worked with an 8 member team, led by founder of Social Hartford Clif Hirtle. Her team walked away with The People’s Choice Award, voted on by all 75 participants that made up the 10 other teams. Congratulations Lisa! For those interested in the Startup Weekend concept, but who missed out on Hartford, check out Startup Weekend New Haven November 11 – 13 2011. Wondering, “What the heck does this have to do with an HD video production studio?” Miceli Productions cares about CT, the future of business in CT, and the professional development of our team. That’s just how we roll. 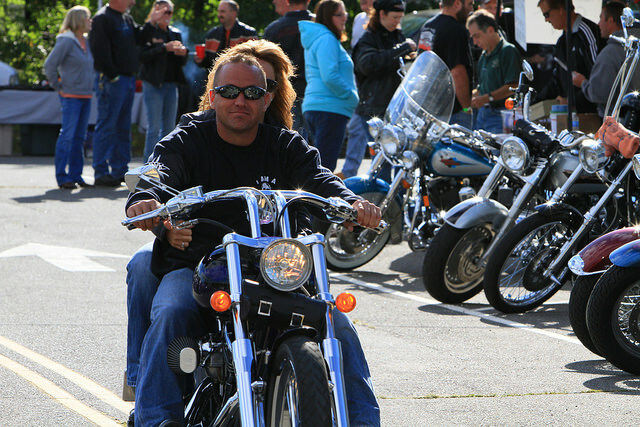 Over 200 bikes showed up for EDFK Motorcycle Run 2011. The weather was perfect, and the food provided by Outback was fantastic. 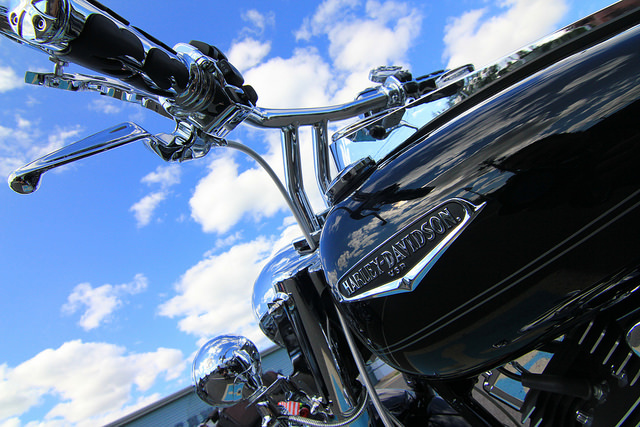 Beautiful bikes raising funds to feed hungry children around the world. 2011 marks the 4th year Miceli Productions HD has been the event photographer for the annual Every Dollar Feeds Kids Motorcycle Run. We love this gig! Stunning bikes and generous people coming together for a good cause, what’s not to love? Check out photos of Pat’s Motorcycle Stunt Show, three wheeled motorcycles, and loads of leather jackets with shades. 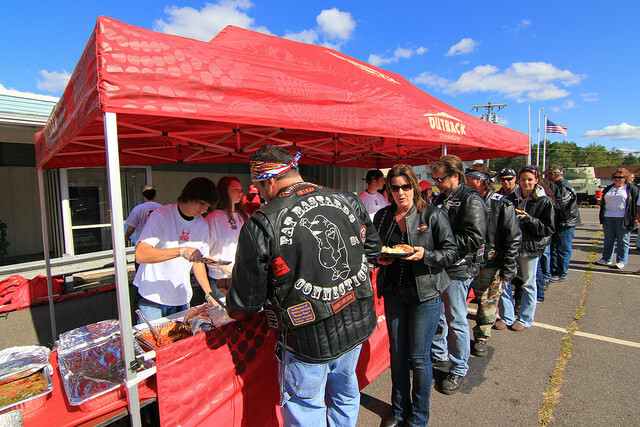 CLICK HERE TO VIEW PHOTO GALLERY OF EDFK MOTORCYCLE RUN 2011. Miceli Productions HD recently created a brief web video communicating United Way of Southington‘s support of Nutmeg Big Brothers Big Sisters. Produced as one of a series of upcoming web videos highlighting key programs supported by United Way of Southington and part of the 2011-12 United Way of Southington Community Campaign. 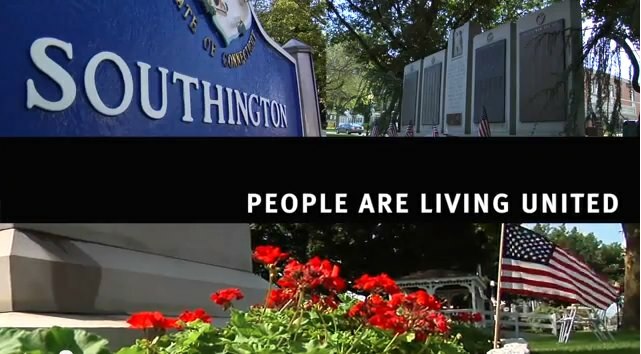 These web videos are part of communicating that message through online engagement and include the launch of the Southington United Way YouTube Channel. 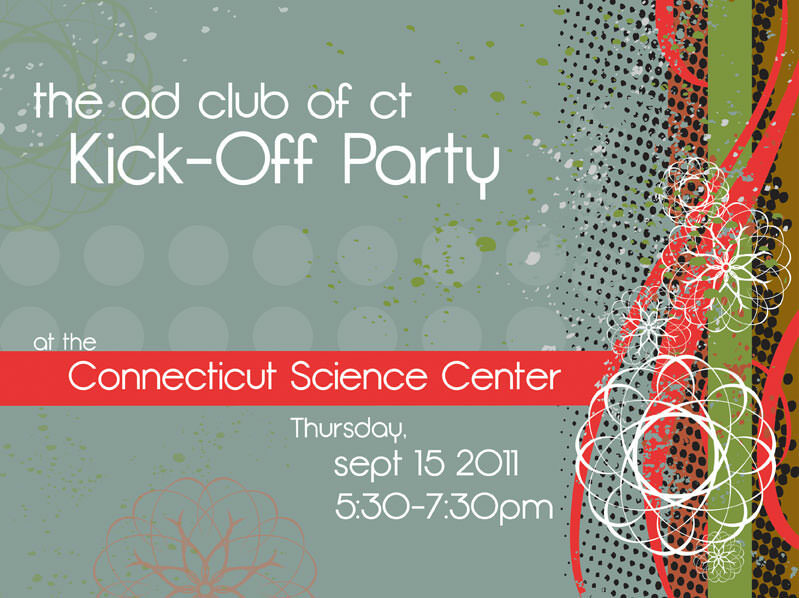 As video production sponsors of The Advertising Club of CT‘s 2011-2012 season, Miceli Productions HD would like to extend an invitation to the upcoming Ad Club of CT Kick Off Party! Join us for music, appetizers, cash bar and networking among advertising and marketing professionals throughout Connecticut. Learn more about the new initiatives within The Ad Club of CT – created to help members share knowledge, awareness and best practices in the industry. You don’t have to be a member to attend! It’s over by 7:30 pm and if you haven’t been to the award winning architectural feat that is the still relatively new CT Science Center, it’s a great excuse to finally visit. When shooting on location producer Michael Miceli swears by the “freaky” footwear specially developed for endurance athletes by Vibram FiveFingers. We recently snapped a production shot of Michael wearing the shoes while working with our camera crane. Looking at the website for Vibram FiveFingers is like peaking into the secret world of obscure sports…barefoot waterskiing, geocaching, technical tree climbing, paddleboard surfing. In the minds of everyone at Miceli Productions HD we agree filming on location actually fits well into that list! Cheers for happy feet!